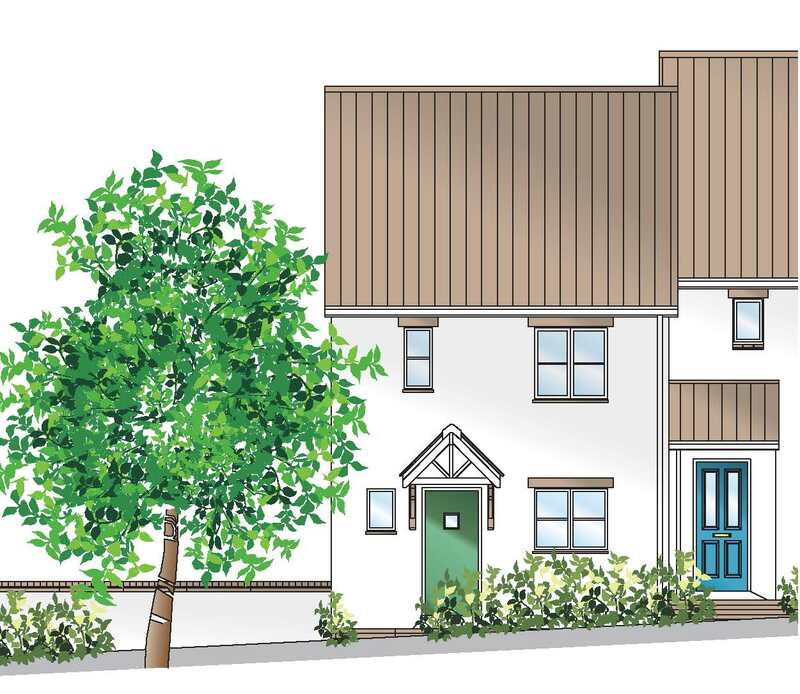 Come along to our launch event at Pyrland Fields, Cheddon Road, Taunton on Saturday 13th April 10 am – 4 pm – no appointment necessary! You will have the opportunity to view properties and ask any questions you may have. Financial Advisors will also be on hand. Help to Buy is available on selected plots. Click here to view the current availability.